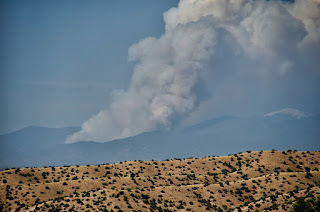 The Pacheco fire in New Mexico. 2011. 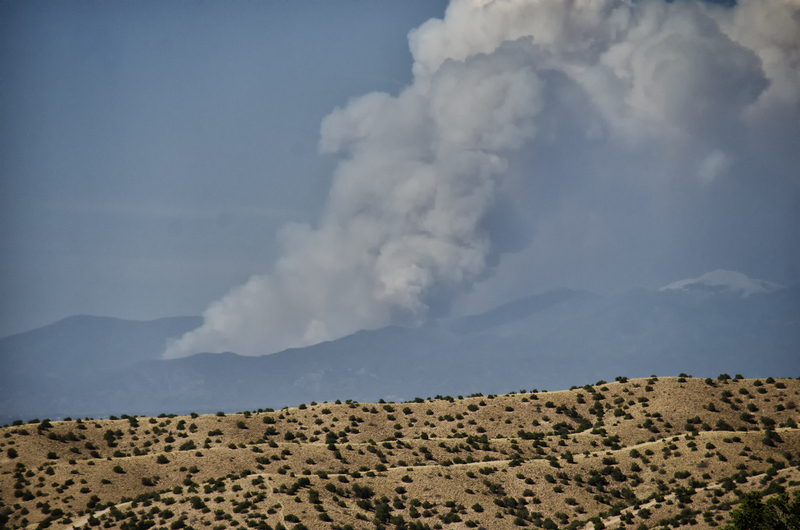 Historical record points to climate patterns that could prime the region for an intense fire season. Story here.